Hi! 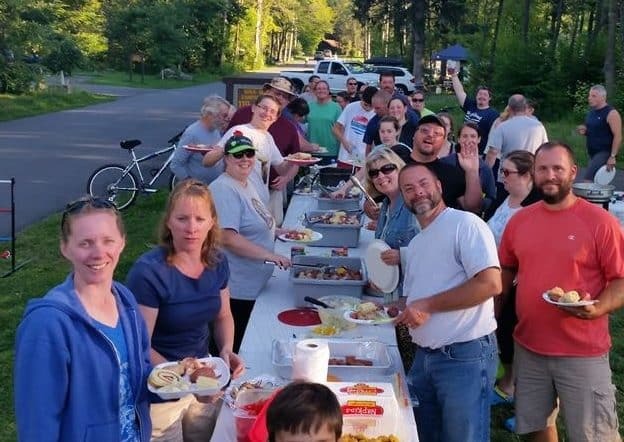 We are glad you found your way to the CanvasCampers message forum and group camping rally website. With more than 30 years in the camping community including several other websites… we’ve started something new and took a different approach from the same old boring forum site. We are creating a single place for all the camping needs, designed by campers for both the New and Experienced Campers. 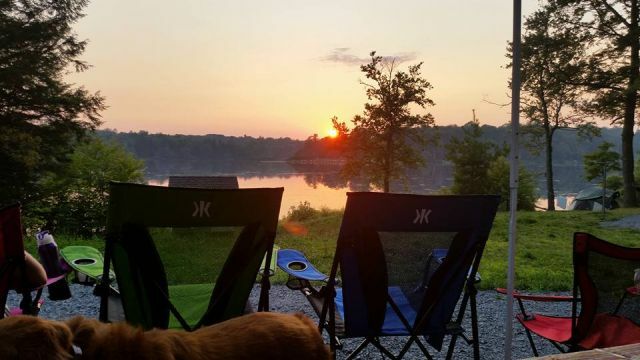 There are many exciting activities while camping including walking, geocaching, mountain biking, kayaking, cooking, hiking, fishing, bird watching, wine tasting and so much more. We can answer your questions and share great memories here. Outdoor cooking differs substantially from kitchen-based cooking, the most obvious difference being lack of an easily defined kitchen area. 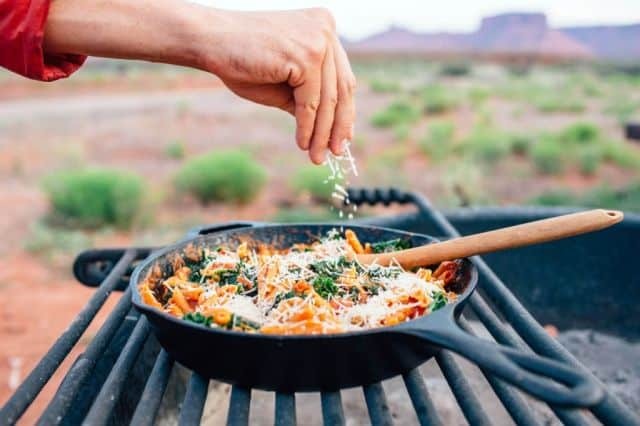 We talk about different cooking options including dutch oven, crock pot, foil packs, open fire, grill, griddle, and even more. We cover simple recipes to feed an army and gourmet dinners that your friends will talk about. We organize the Ultimate Free Group Camping Trips with over 10 years experience using recommendations from our campers. 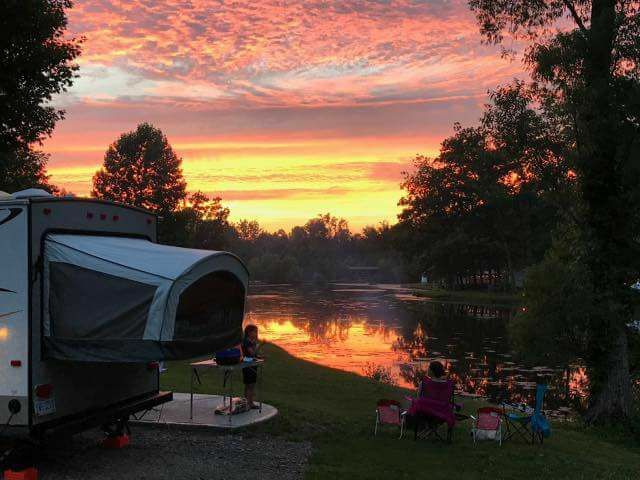 All campground reservations are made individually with group campfires, potluck dinners, hiking, biking, kayaking and many other activities. Do as much as you want, or as little as you want.